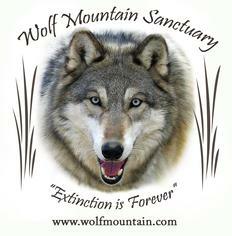 Recent history has shown that the government and hunters are once again trying to exterminate the wolf. The wolf is one the most (wrongly) maligned and hated creatures since the beginning of time. People envision the wolf as a blood thirsty vicious killer that wipes out herds of cattle and consumes small children, when, in actuality, these beliefs couldn't be further from the truth.